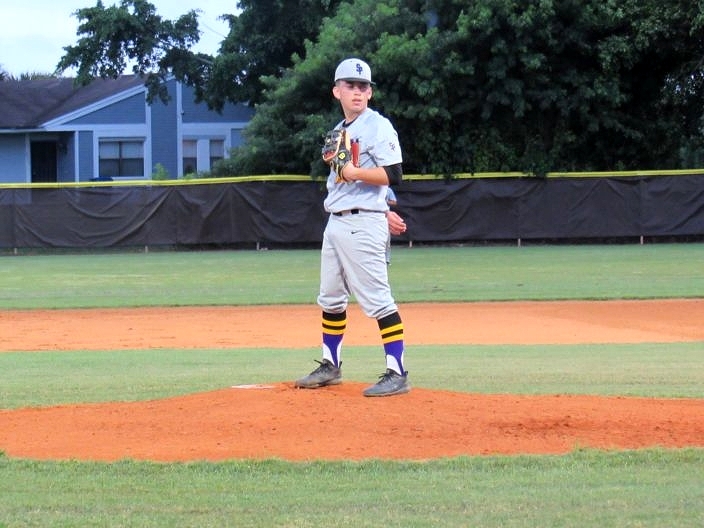 The South Plantation Paladins extended their win streak to four games following a 3-2 win over Piper on Monday, with three being district wins. 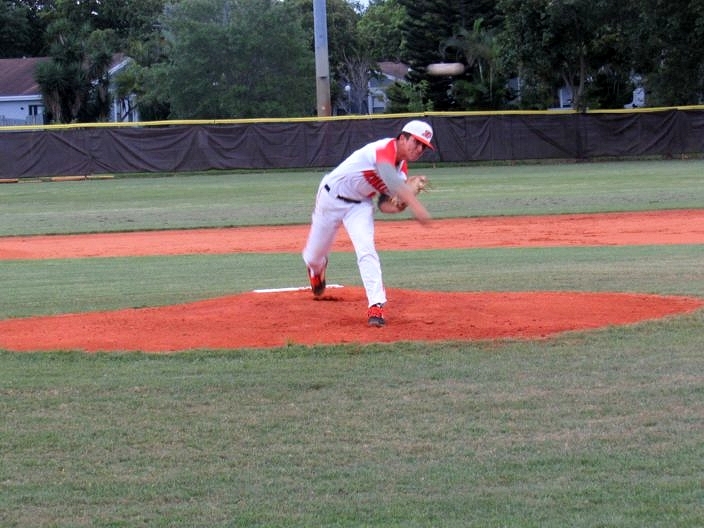 Sophomore Brendan Fogel earned the win, backed by solid relief from Jeffery Cohick, who earned the save. In the first inning South struck first with a two out singe by Zach Koehler which then set up Blake Butler to deliver with a fly ball to right field. The Paladin’s bats stayed hot early on another two out rally this time plating two more runs. Santiago Enrique started the rally with hard ground ball which became an error. A stolen base by Enrique followed with a line drive to center field from Kyle Spohn. Piper fought hard throughout the night led by Brandon Nunez’s six and two thirds, only giving up one earned run on the night with seven strikeouts. The offense struggled to find their rhythm through the night. Some light shed on the Bengals night with a fourth inning triple by Jaii Jackson followed by a single from Brandon Brady brought them within one run. “We just gotta make routine plays to keep us in the ball game, it’s a tough loss tonight.” Piper Manager Colby Costanzo said. 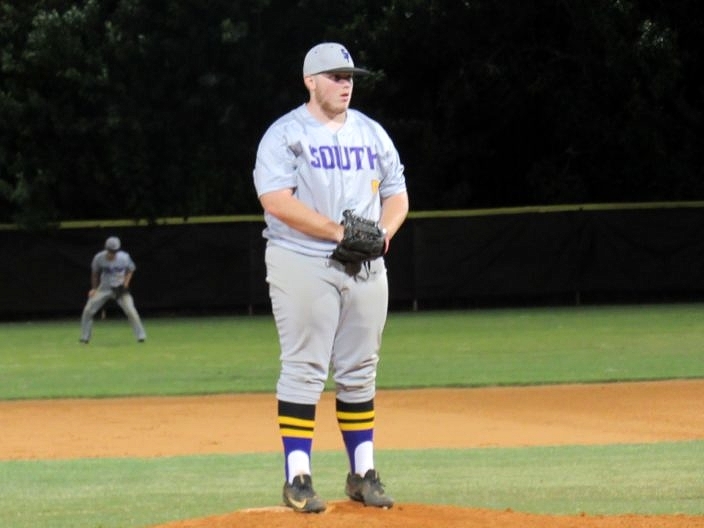 Coming in for relief Jeffery Cohick shut the door on the Bengals for the rest of the night allowing just one hit and four strikeouts in three innings to secure the win and earn the save. Cohick found himself in a hole coming into the fifth inning starting with a reach on error and a walk followed by a well-placed sacrifice bunt by Maruin Lopez to advance the runners to second and third. Cohick fought back with a quick three pitch strikeout and groundout to end the inning. South Plantation is back at it Friday afternoon hosting Everglades High School. The Paladins will be looking to extend their win streak to five games and carry some momentum going into the HSBN March Madness tournament. Piper will look to end this two game skid with another district game against Fort Lauderdale on Wednesday night on the road and look to get back in the chase for the district title.